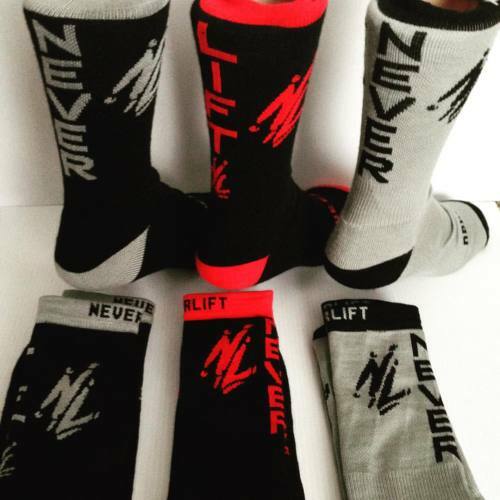 New NeverLift socks in stock and ready to ship! 3 colors to choose from. These are high quality, comfortable socks. 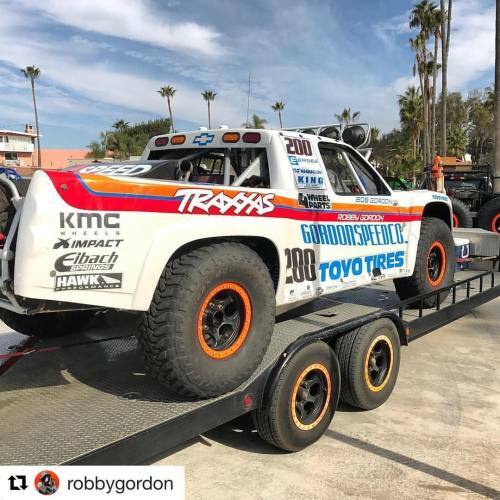 A must have for any racer or Motorsports enthusiasts! Click the link in our bio for more info.